Clemson Girl: Quick Poll: Would you wear this head-to-toe orange outfit from JCrew? Quick Poll: Would you wear this head-to-toe orange outfit from JCrew? 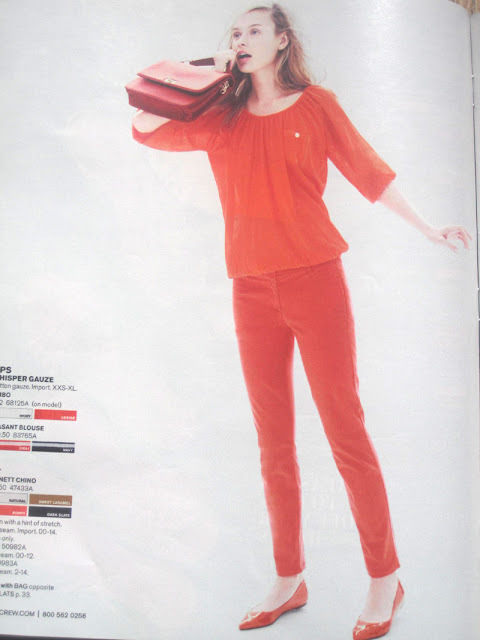 This head-to-toe look is in JCrew's July catalog - it takes the phrase "solid orange" to a new level. Would you rock this look? Vote in the poll below!